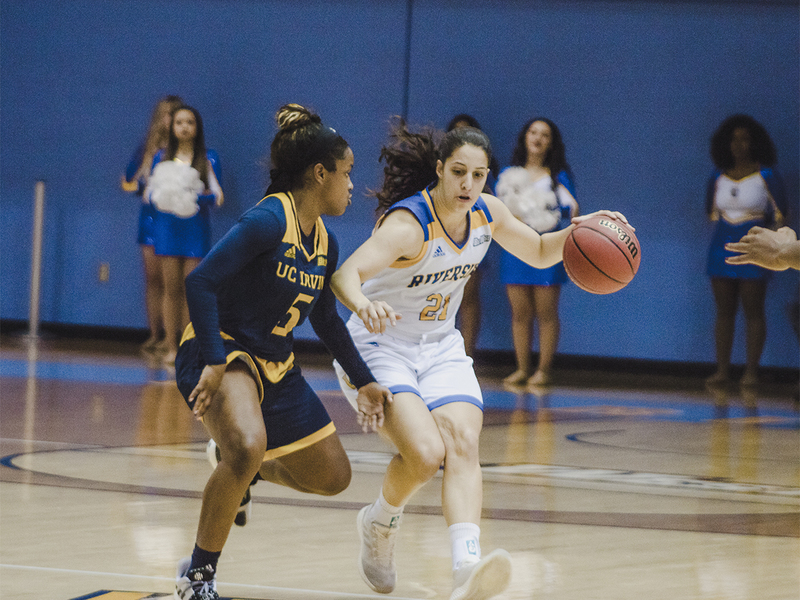 After a rough 6-10 overall start to the season, the UC Riverside women’s basketball team (7-10, 1-2) struggled to get into a consistent groove, dropping their first two conference games. However, thanks to phenomenal ball movement, the team flipped a switch and topped UC Irvine (12-3, 2-1) who was the Big West leader on Thursday night. The 88-72 final score doesn’t accurately portray just how big of a blowout this game turned out to be. Never relinquishing their lead, the Highlanders dominated each possession and even led by as many as 29 points throughout the game. A roaring 12-3 run in the opening minutes of play set the tone for the rest of the night, as the Highlanders shot a tremendous 78 percent from field goal range on 11-of-14 shooting. 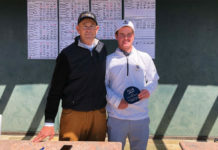 The team collectively looked as if they played with something to prove, with juniors Jannon Otto and Marina Ewodo epitomizing the team’s aggression. Otto seemingly found the free throw line on every other possession, especially in the first quarter, and Ewodo consistently outbodied her defender as she attacked the paint. On top of that, the team played with a lot of poise, despite having to deal with UCI’s full court press for an entire 40 minutes. Fortunately, the Highlanders were able to apply what they practiced in game against the Anteaters. The team looked completely different from the way they played versus Long Beach, attempting a mere two shots at the free throw line — in sharp contrast to the 27 they attempted against Irvine. On both sides of the ball, Riverside appeared to be in full control, starting the game off 14-3 and never looking back. Redshirt freshman Daphne Gnago flirted with a triple-double, putting up 11 points and 11 rebounds, along with eight assists. Otto finished as the game’s highest scorer, amassing a career-high 31 points and 12 rebounds in the process, marking her fourth double-double of the season. Ewodo ended the night with 21 points and five rebounds, shooting nearly perfect on 8-of-9 shooting from field goal range, along with 4-of-4 at the charity stripe. 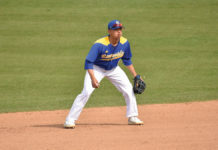 With one day of rest in between games, UCR proceeded to play at Cal State Northridge (7-11, 1-3) on Saturday, Jan. 19. Again, the score doesn’t quite tell the full story of the game, as the Highlanders fell 69-56. At one point, UCR trailed by as many as 29 points, but was able to cut the deficit to nine points thanks to a three pointer from sophomore Keilanei Cooper. The comeback came up short, with Northridge running away with the game in the waning minutes. Senior Malou De Kergret led all scorers with 20 points, as Ewodo almost had a double-double and put up 13 points and eight rebounds. Gnago had yet another compelling stat line, scoring only a single point but grabbing 15 rebounds in the process. The Highlanders have the potential to dominate the conference, as seen with their play on Thursday evening. Unfortunately, they also are yet to find a consistent stride, with polarizing play occurring in consecutive games. This, on top of too many “tale of two halves” types of performances, will be taken into account before their next game at Long Beach State on Thursday. UCR seeks revenge and another bounce-back game as they got blown out by LBSU 63-45 Jan. 10.